Robo & Bobo – Games for Windows Phone 2018 – Free download. 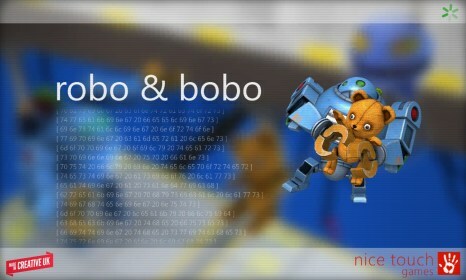 Robo & Bobo – Three-dimensional logic-biased platformer. 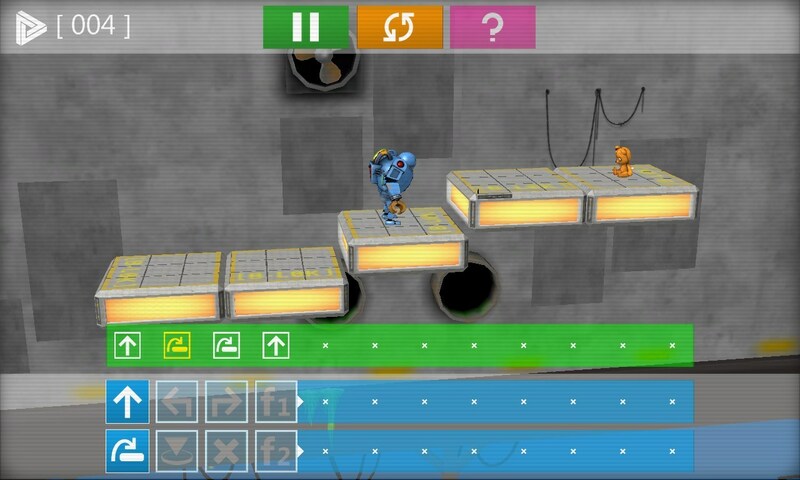 Robo & Bobo is a quite unusual three-dimensional platformer for Windows Phone where you will have an opportunity to manage a robot. 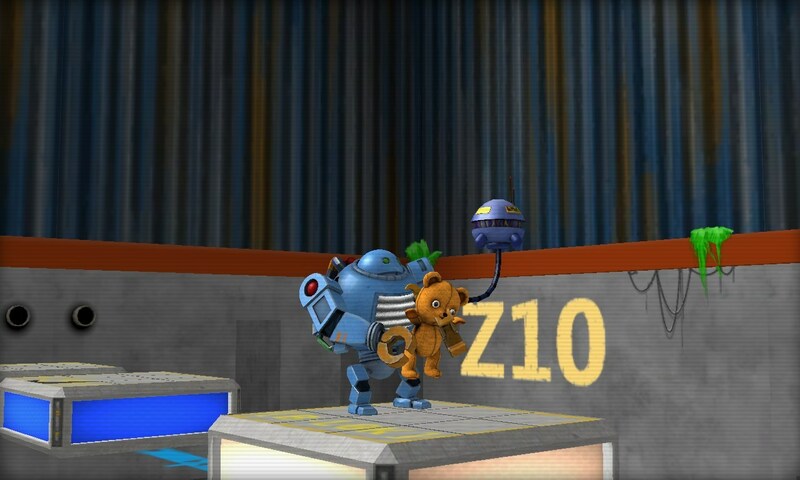 The main character entertains a very gentle feeling for a teddy bear that is repeatedly taken from out steel hero. 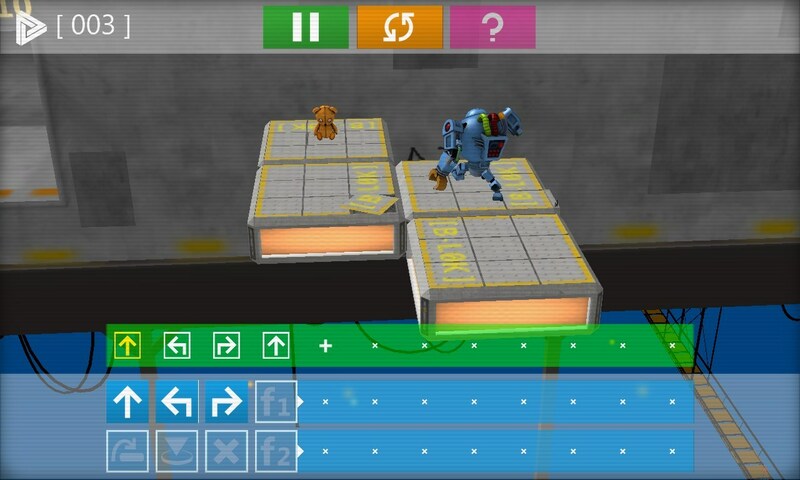 The robot finds the bear by himself but it's your task to think about how to overcome the distance between these two characters. 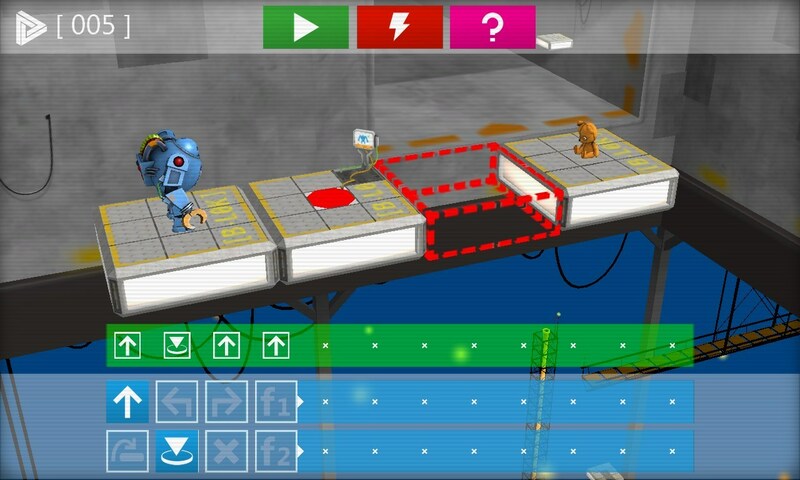 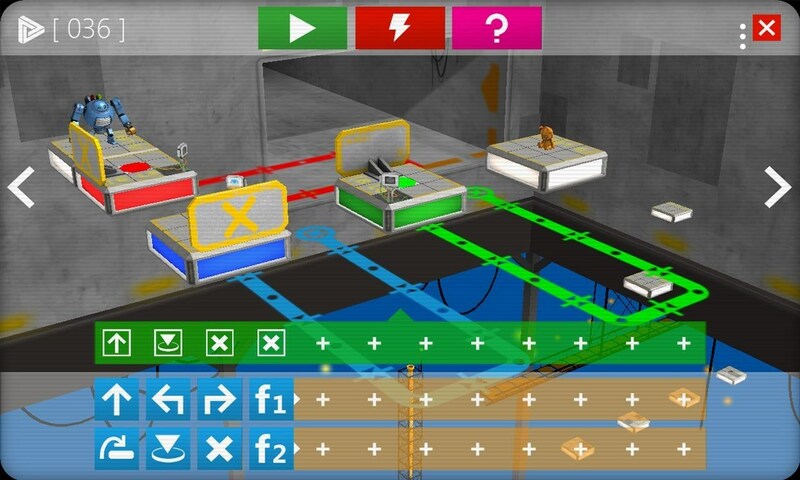 Calculate the robot's path and compose orders that the robot will certainly execute. 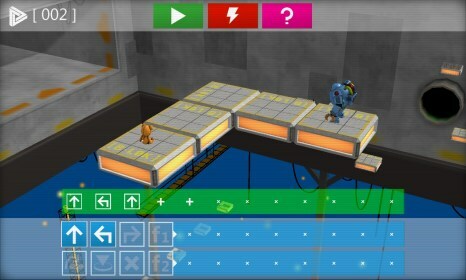 However, if you miscalculate even a step, your mentee will fall into an abyss.